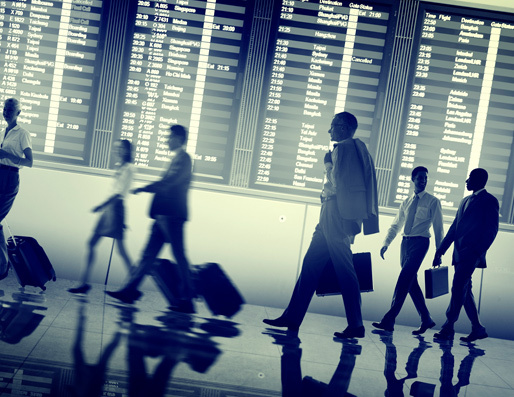 Many organizations allow business-traveling employees to report certain expenses and receive reimbursement for these costs. 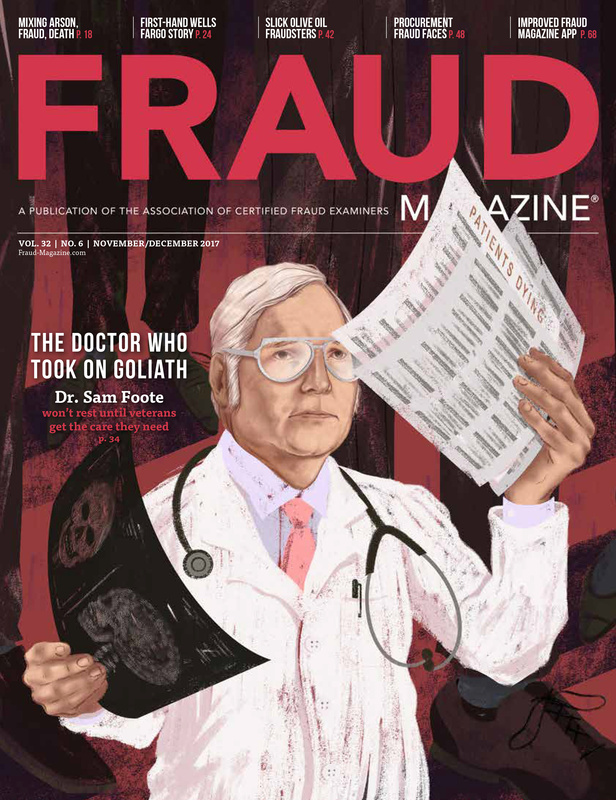 Unfortunately, this can lead to expense reimbursement fraud. 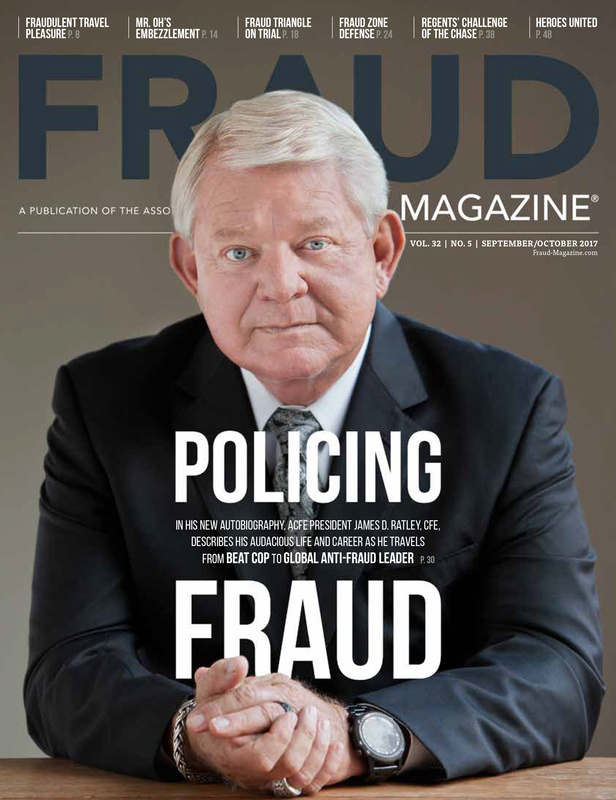 This fraud is a form of asset misappropriation in which an employee steals or misuses their organization’s resources. This scheme can consist of outright fabrication of expenses or inflation of actual expenses for things like airfare, lodging or gas mileage. 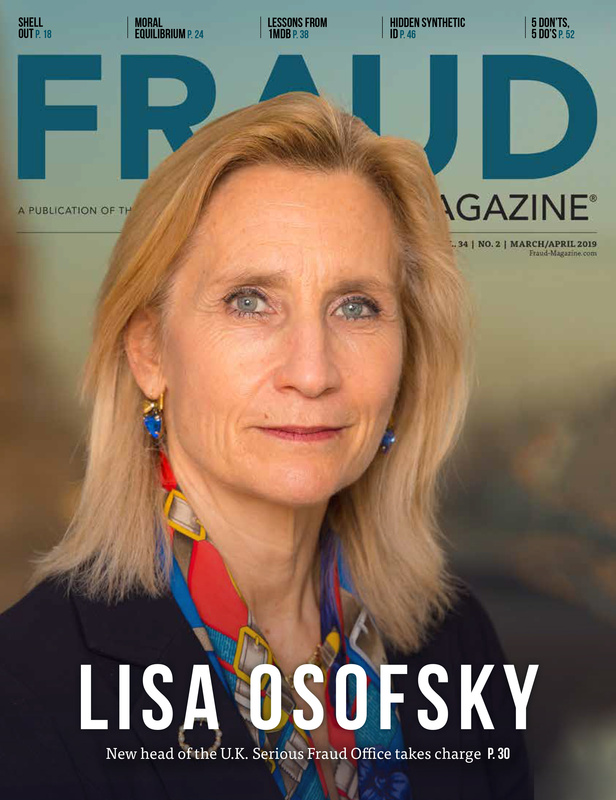 According to the 2016 ACFE Report to the Nations on Occupational Fraud and Abuse, expense reimbursement fraud caused an estimated median loss of $40,000 for companies. 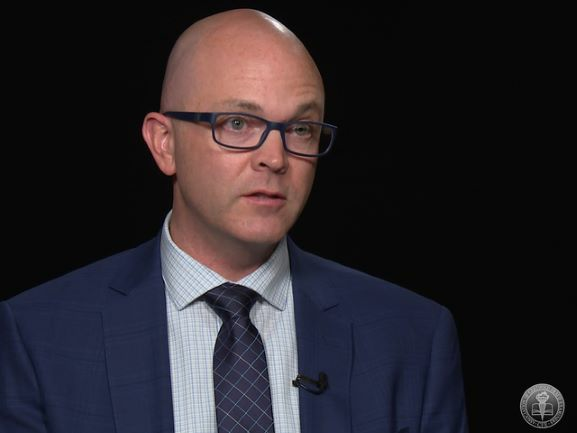 This type of fraud is rarely discovered immediately when it occurs — the median time to discovery is approximately 24 months. Charging for items that were used for personal reasons, such as gas, groceries or hotel stays. Billing for travel expenses that never actually materialized, such as canceled flight tickets or convention registration fees. Seeking reimbursement for items that were never purchased. Collusion among multiple employees to bill separately for travel expenses, even though they traveled together. Claiming travel and entertainment (T&E) expense reimbursements in excess of the allowed per diem amount or purchasing unapproved items like alcohol or sports tickets. Requesting reimbursement for tips greater than were actually given. Choosing more expensive options than necessary, such as flying first class instead of business class or renting a limousine instead of taking a cab. Falsely inflating gas mileage totals. 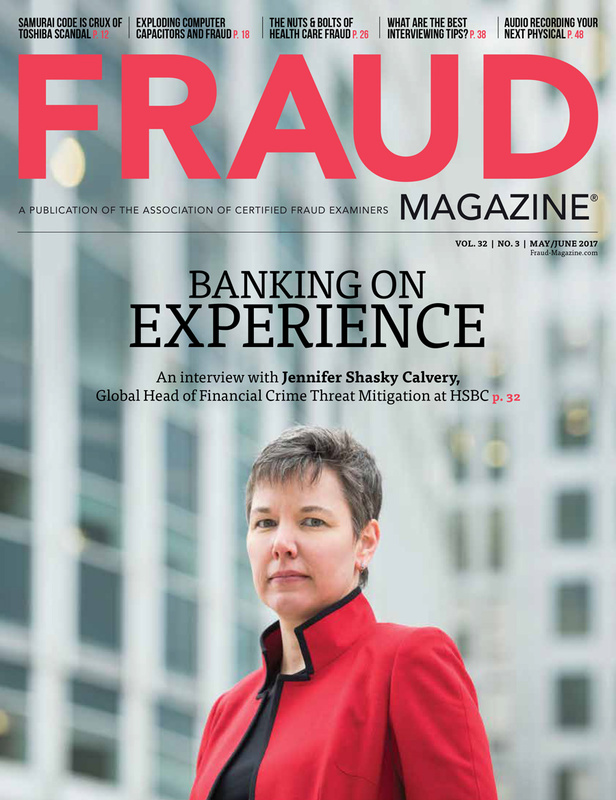 Fraud is a global problem with no geographic boundaries. While there are many differences in laws and practices from country to country, the biggest challenge to becoming a true citizen of the world is understanding, and appreciating, cultural differences. Students are encouraged to study abroad during their college years to develop global perspectives. 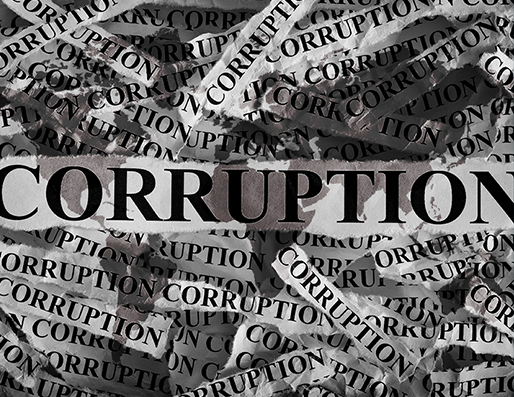 Studying the U.S. Foreign Corrupt Practices Act (FCPA) and its effect on business helps students and faculty develop global points of view. 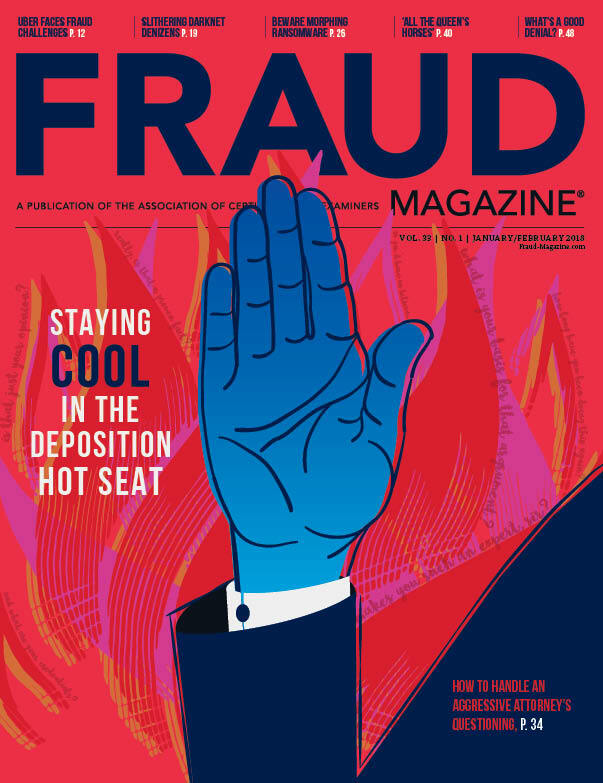 Investigating fraud in crowdfunding could be a new frontier for CFEs. 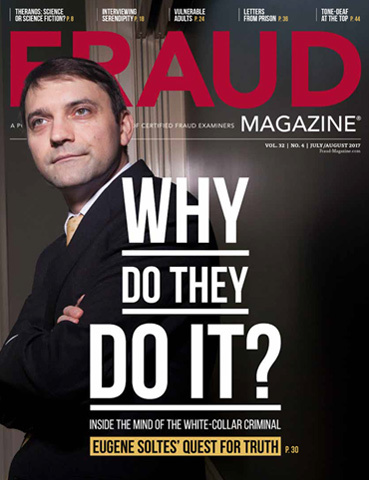 Because, as always, easy money begets fraud.